Complimentary dish of Baked Organic Tiger Prawn with Snow Crab Meat & Chef de Paris Sauce. 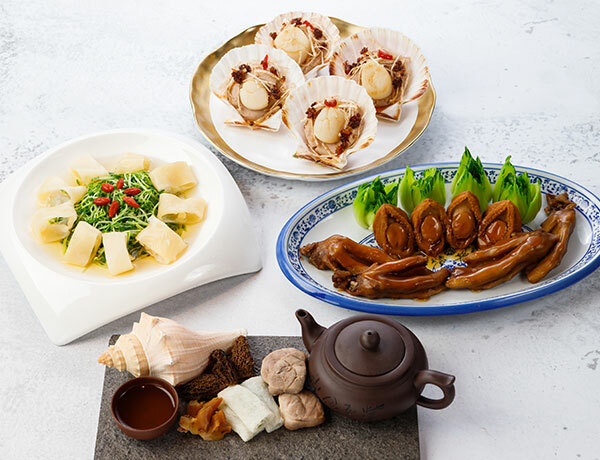 The complimentary dish of Baked Organic Tiger Prawn with Snow Crab Meat & Chef de Paris Sauce will be upgrade to Braised Abalone with Fish Maw in Oyster Sauce upon patronage on 11 & 12 May. Every mother patron will entitle a complimentary gift. Upon patronage on 12 May 2019, guests can participate the Strawberry Napoleon Cake DIY workshop. For the guest who made the most creative Strawberry Napoleon Cake during the workshop, a complimentary voucher of dinner buffet for 2 persons will be entitled. Other highlight items including Baylobster Cocktail with Fish Maw, Mango Salsa, Fish Maw, Conch, Herring Fish Roes with Mini Japanese Cold Soba, Shredded Conch and Fish Maw Soup, Mini French Toast Layered with Prawn Mousse with Black Truffle Dip, Spicy Fried Tiger Prawns with Green & Black Pepper, Fish Maw ,Conch and Chicken with Wine and Chinese Herb in a Casserole and Baked Fillet of Netherlands Pikeperch, Fish Maw, Prawn Mousse with Lobster sauce etc. 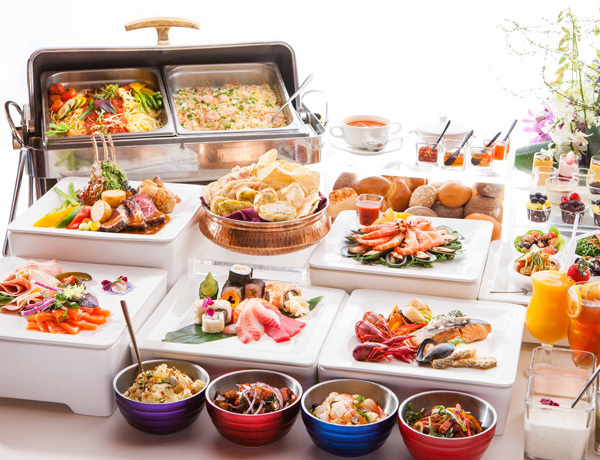 Guest can enjoy free buffet dinner upon patronage from Mon to Sun. 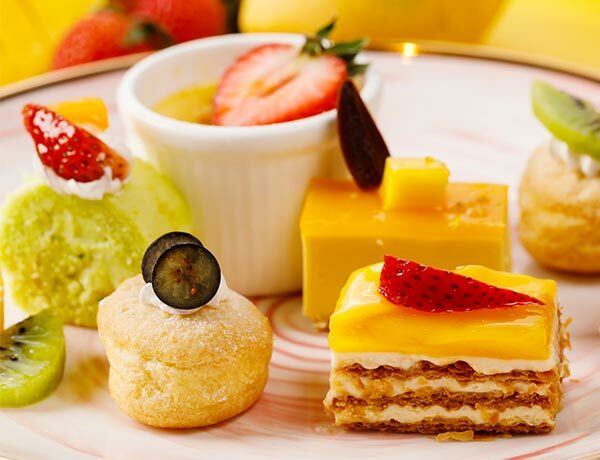 Birthday Offer: Birthday guest will enjoy free buffet dinner on the month of birthday on Mon to Sun. Only one birthday guest can enjoy the offer upon patronage with minimum of 3 paying guests or above. The offer cannot be used in conjunction with ‘Buy 3 get 1 free’ offer. 'Buy 3 get 1 free' offer (now - 31 May 2019): Guest can enjoy 'Buy 3 get 1 free' upon patronage on Mon to Sun. The free buffet dinner is counted based on lowest price of guest patronage. The offer cannot be used in conjunction with birthday offer. Birthday Offer & 'Buy 3 Get 1 Free' offer is not available on 11 to 12 May 2019. Strawberry Napoleon Cake DIY workshop will commence at 2:30pm (first session) and 5:30pm (second session) on 12 May 2019. Quota is limited and registration will be processed on a first-come-first-served basis.